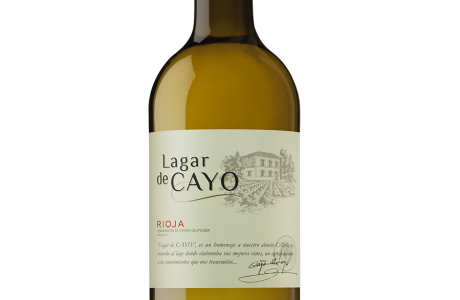 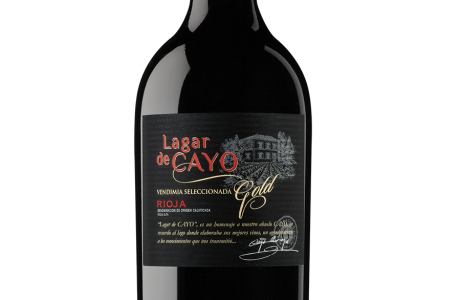 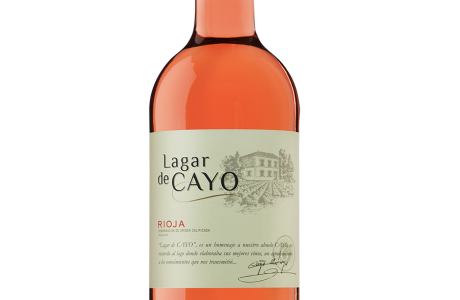 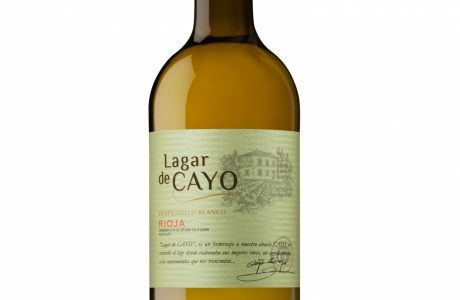 Lagar de CAYO is a tribute to our grandfather Cayo. 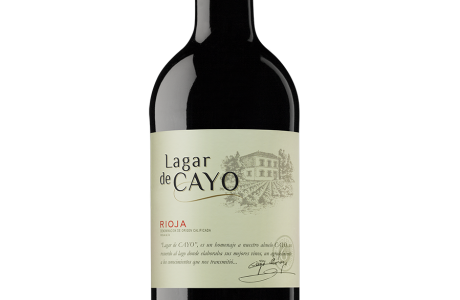 A memory of the “Lagar” (winepress) where he would make his best wines. A gratitude for the knowledge he transmitted to us.